Rustic one story cabin located in exclusive Hightower Overlook. Cabin offers 3BR/2BA, hardwood flooring, vaulted ceiling with tongue and groove ceilings, custom cabinetry, full unfinished basement, 1 car garage, full length deck on the front for entertaining, huge master on the main, screen porch overlooking the wooded back yard, patio, 2 additional oversized bedrooms, floor to celing rock fire place, and many tastefull upgrades throughout the home. 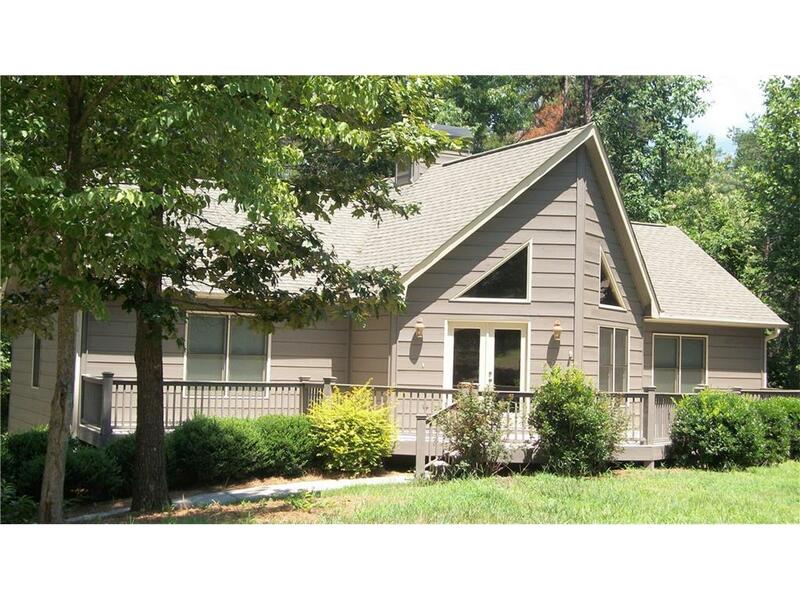 Located in the heart of Georgia Wine Country only minutes from Dahlonega and USFS property.